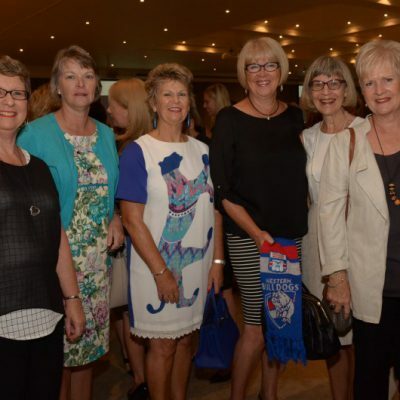 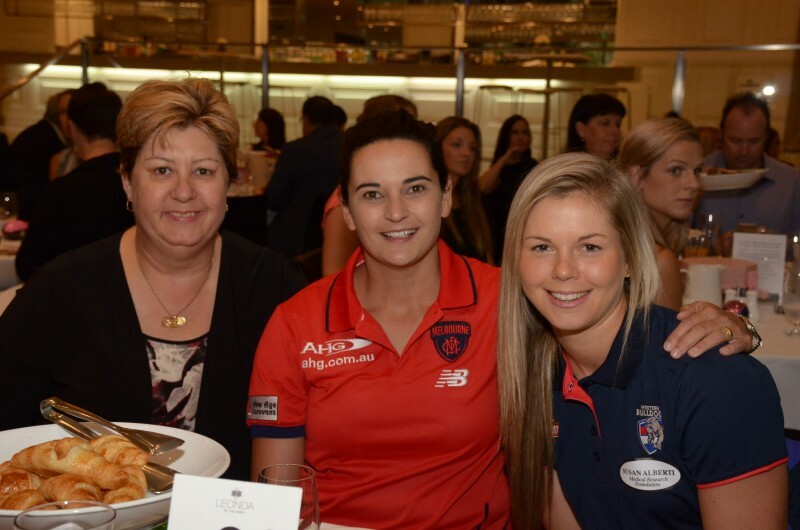 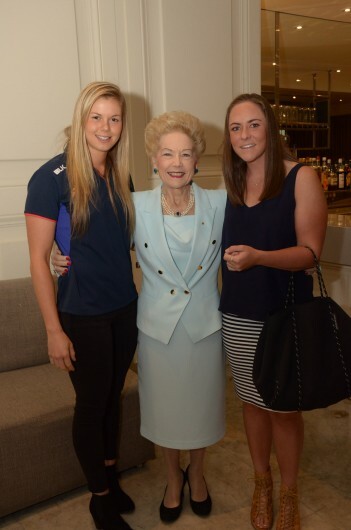 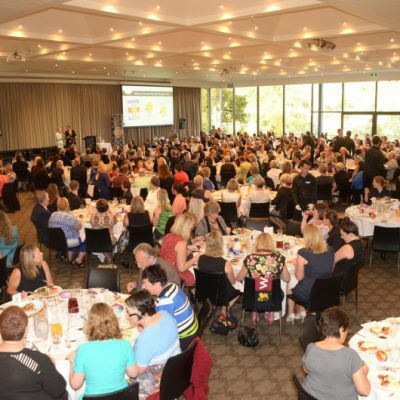 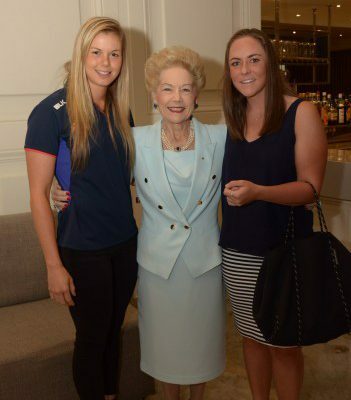 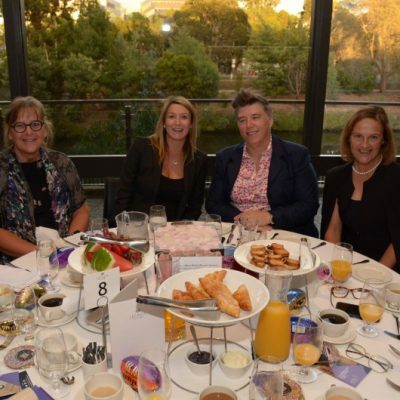 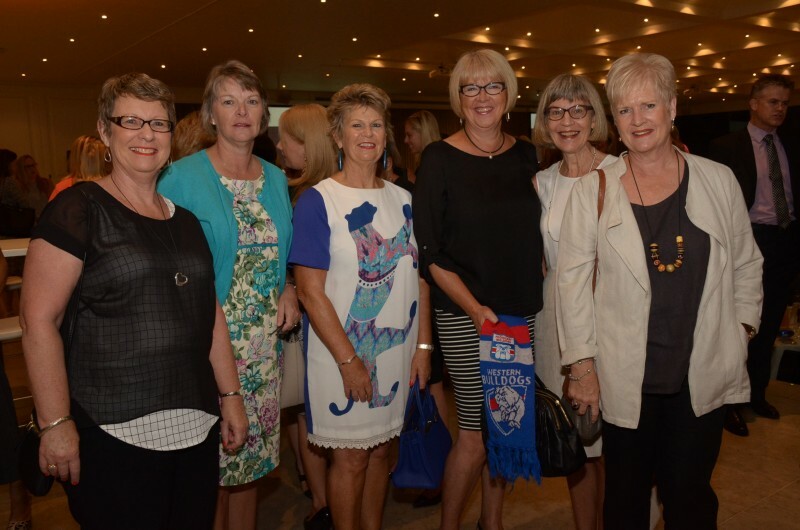 Our inaugural charity breakfast celebrating Women in Football in partnership with AFL Victoria was held at Leonda by the Yarra on Friday 4 March 2016. 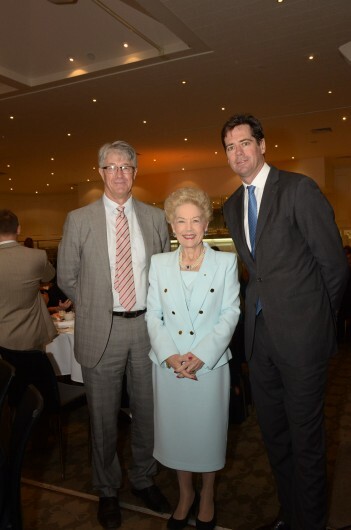 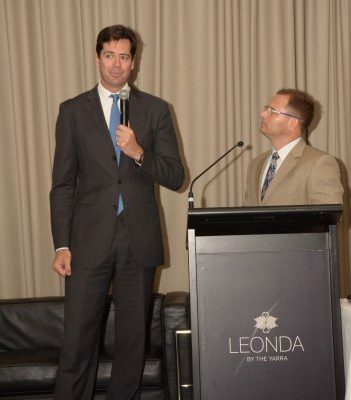 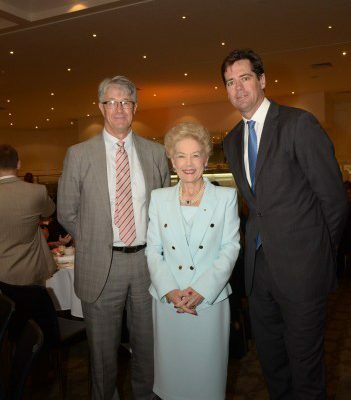 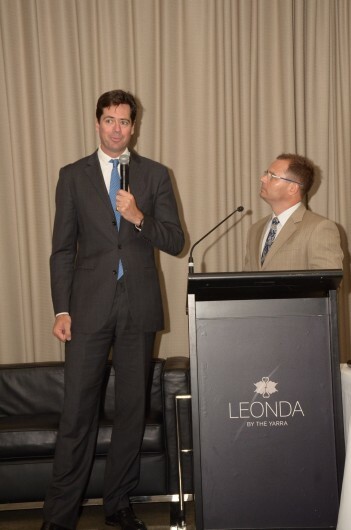 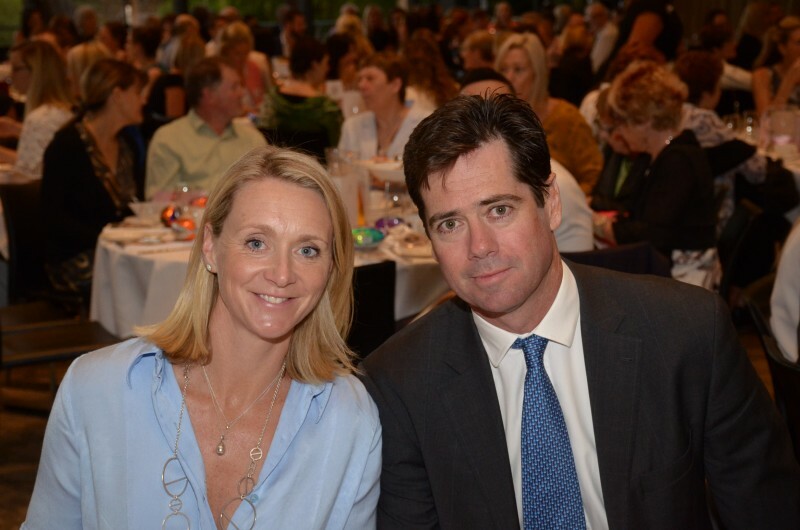 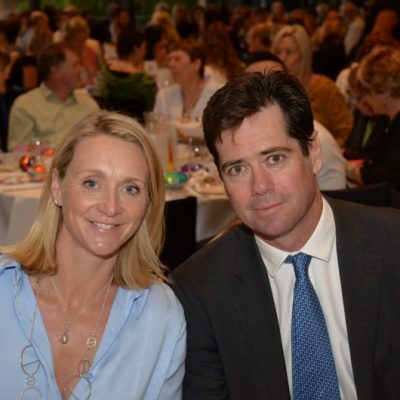 AFL CEO Gillon McLachlan was interviewed by our Master of Ceremonies Simon Marshall and Gillon stated the Dogs were at short priced odds to gain a licence in the 2017 AFL women’s league. 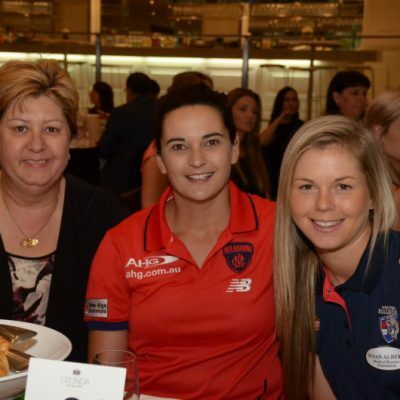 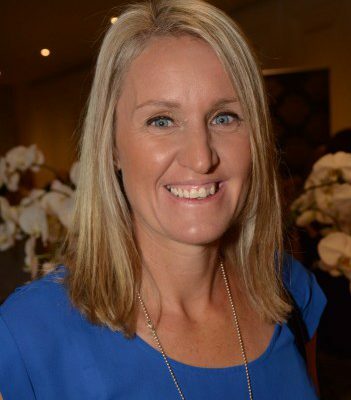 We heard from some wonderful women in the game including Jess Smith, Michelle Cowan, Sam Lane, Lucy Lopes & Katie Brennan part of a panel discussion along with AFL Executive Simon Lethlean. 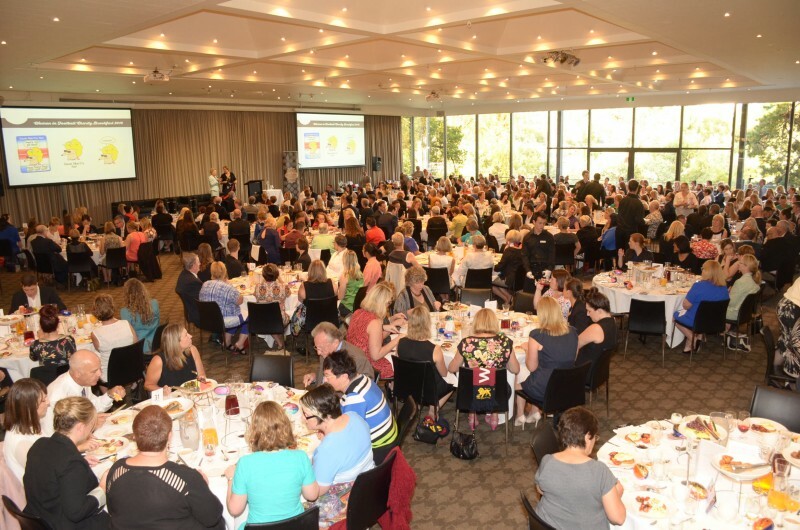 The sell out crowd was entertained by legendary performer Greg Champion. 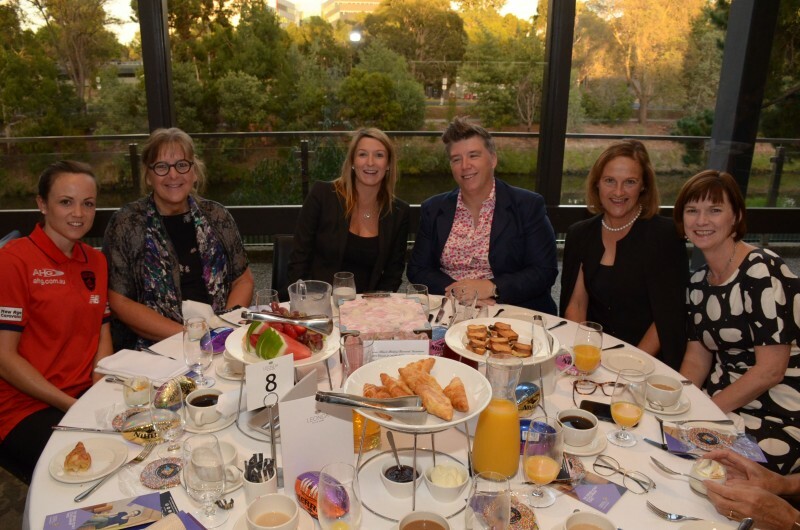 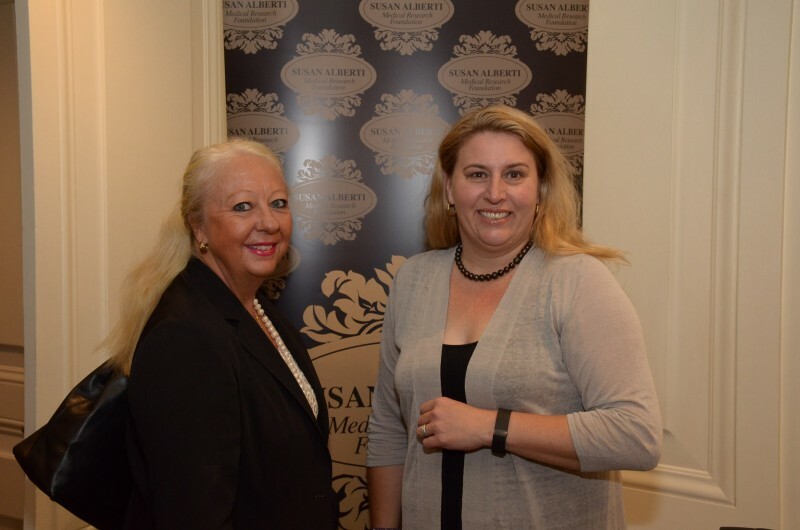 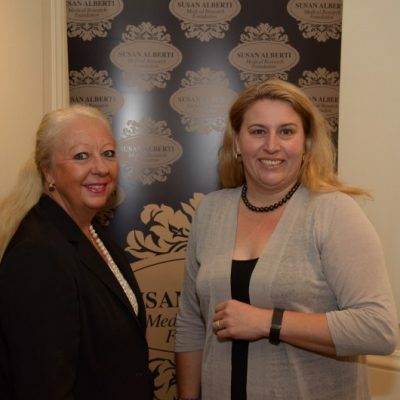 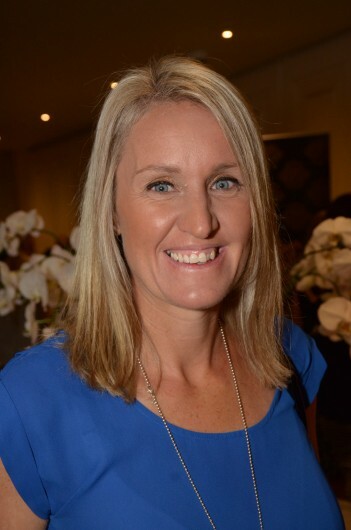 The event raised much needed funds to support both Victoria University for a scholarship and the Danii Foundation for a Continuous Glucose Monitor.